First off, to Primavera Online High School’s class of 2019, here’s an early congratulations! We are extremely proud of all our students’ hard work, dedication and perseverance during their time with us, and delighted that we’ve been able to provide them with a rigorous and personalized approach to their education. Our Graduation Ceremony is fast approaching. To help you plan accordingly and get excited to celebrate your accomplishments, we’ve gathered the details in this post. Thursday, July 11, 2019, at 3 p.m. If you have already graduated or on track to graduate by July, you should receive an RSVP soon. Don’t forget to RSVP by June 28! Keep an eye out for that email and make sure to RSVP for the ceremony. Family, friends and other guests are welcome to join, and tickets are not required. For any questions, contact the Guidance Department between 8 a.m. – 5 p.m. at 480.456.6678. 11 a.m. – Check-in time starts. Parents and guests should drop off their graduate and return when doors open at 2 p.m.
12:15 p.m. – Last students checked in. Please make sure you arrive in time to participate in our graduation rehearsal. For more information on hotels, shopping and other grad info, download the Graduation Info Packet. All caps and gowns must be purchased online and shipped for $50 (including shipping), or picked up at the Primavera building for $45. Online purchases must be done by June 18. Caps and gowns purchased between June 18–June 29th will have to be picked up at the Primavera office. All orders after will be picked up the day of the ceremony at the Comerica Theatre. 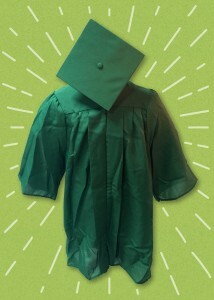 If you are set to graduate in July, you will receive an email with the link to purchase the cap and gown. Additional graduation accessories can be purchased through the main Jostens website. Are you an enthusiastic Primavera student who has a unique graduation story to tell? Are you the first in your family to graduate? Did you overcome an obstacle to graduate? 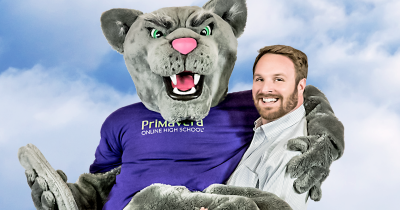 Has Primavera helped you graduate through its personalized curriculum? Was there an inspirational teacher, counselor or advisor who helped get you to graduation? We’d love to hear your story! Please email [email protected] with your name, contact info and a brief summary of your graduation story. Once you’ve arrived in your cap and gown and find some downtime, come to our selfie booth and take some photos! 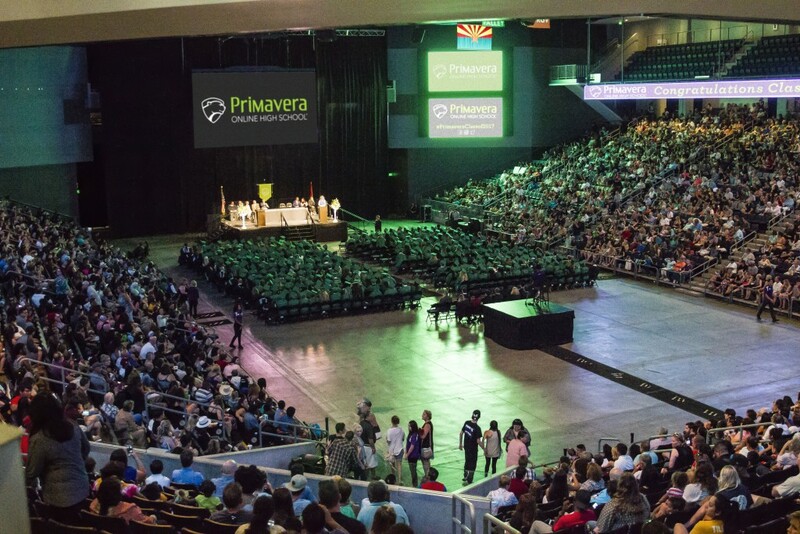 Those who use the hashtag #PrimaveraClassof2019 will even get featured on the screen in the Arena during the ceremony! 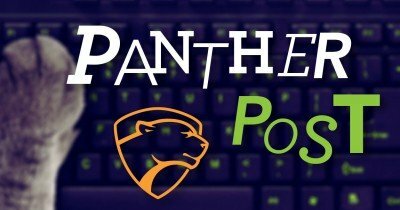 More information on this will be posted on our Facebook, Instagram and PSP homepage, so stay tuned. So, you’ve made it to graduation! What’s next? Whether you’re headed to college, a career or a family life, now is a great time to reach out to our guidance counselors so they can help you make that transition. Our guidance department is here to ensure you have the support and resources you need for your post-Primavera life. For more information, visit our Guidance Department page or call 480.456.6678 and ask to speak to a guidance counselor. Hi, I was just wondering if we are allowed to decorate our graduation caps for the ceremony?